You are here: Home / News and Events / Catch up with Chloe King, a GW Undergraduate Research Awardee! A junior at GW, Chloe King has recently been featured in GW Today! A native of California, Chloe has taken full advantage of the undergraduate fellowship opportunities offered at GW. 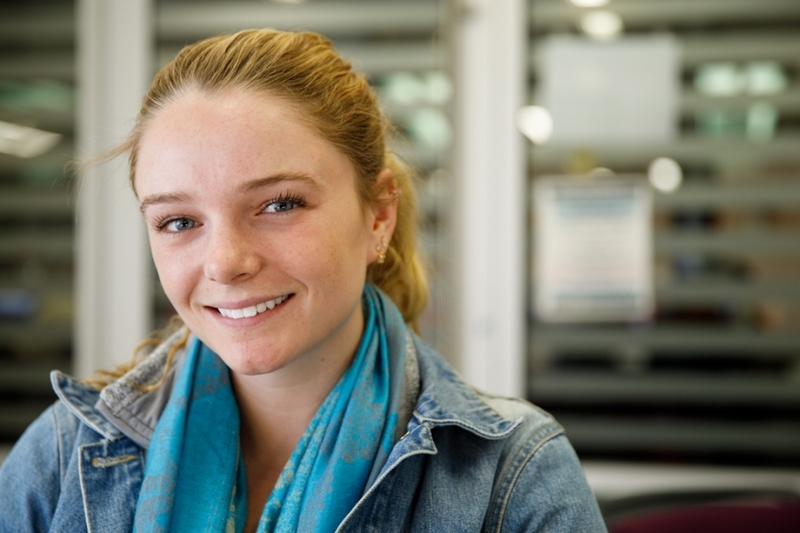 Chloe is majoring in international affairs with a concentration in international environmental studies, and she has been working closely with Prof. Kathleen Merrigan. Chloe's study of the fishing practices of local communities in Indonesia is preparing her for her future career in marine conservation.